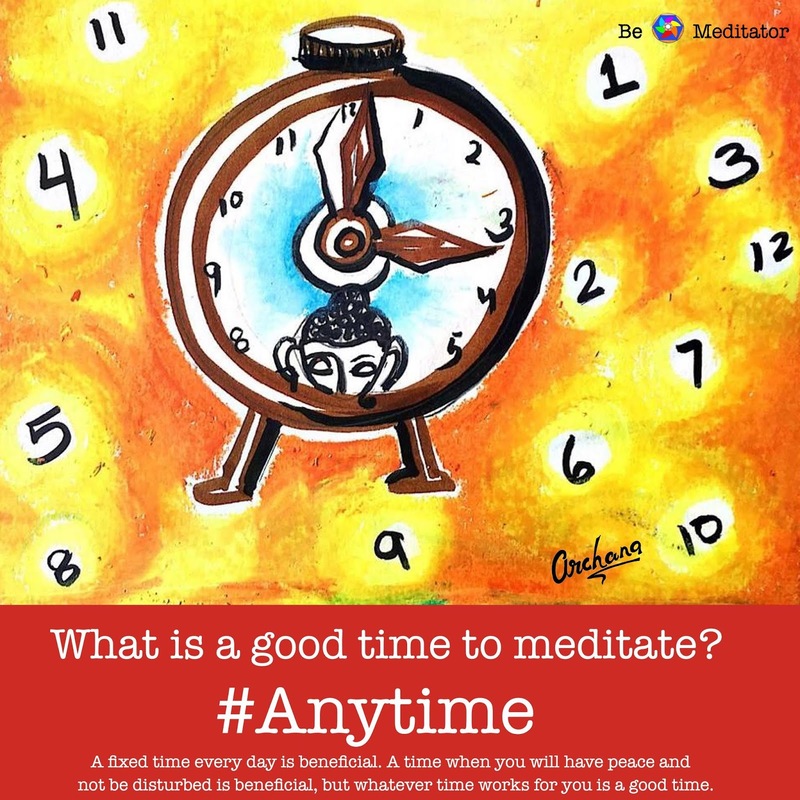 What time is a good time for meditation? It is, of course, advantageous to meditate at a given time every day and at times when you have peace or the company of like-minded people. But any time is a good time for meditation.